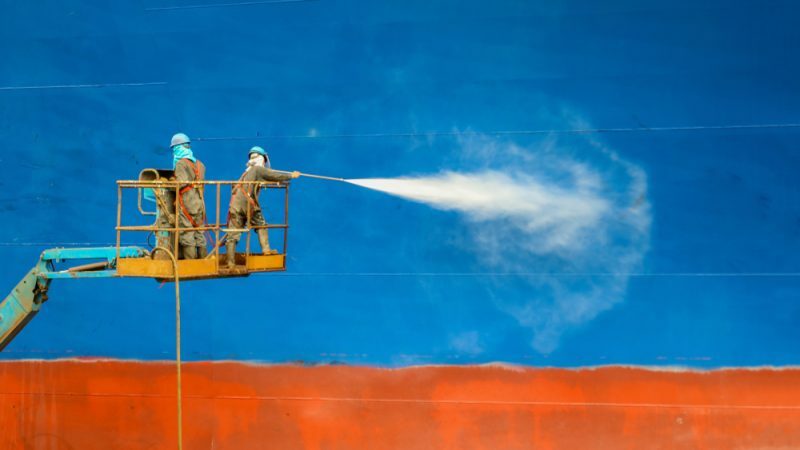 Natural gas alone will not help shipping cut greenhouse gas emissions, according to a new study, which means that alternative fuels and even barnacle-resistant paint will be needed to meet ambitious climate targets. International shipping contributes nearly 3% of the globe’s total emissions and that number is projected to increase by at least 50% by mid-century as things stand. But the International Maritime Organisation (IMO) wants to break the trend and has set a target of 50% cuts by 2050, compared with 2008 levels. 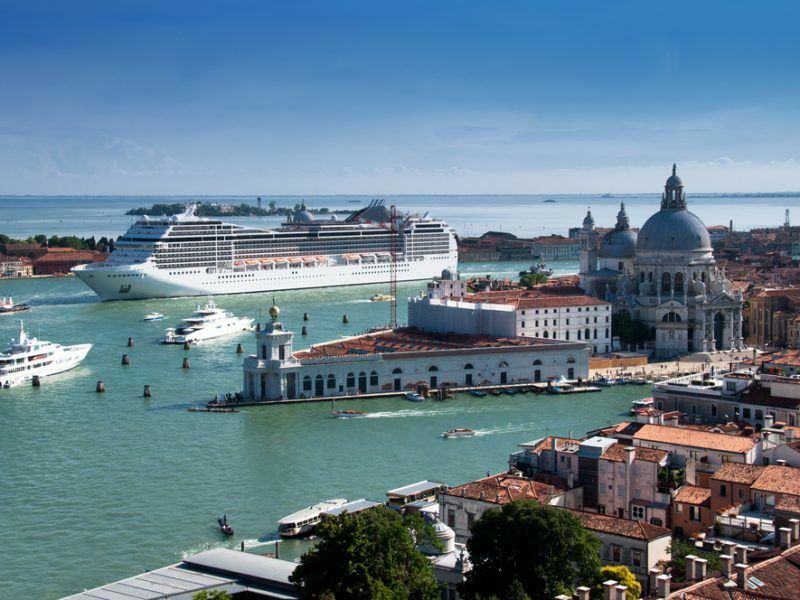 The sheer scale of global shipping makes the problem massive; nearly 90% of trade is conducted on the high seas and advances in engine technology cannot keep pace with the increase in vessel numbers. Shipping’s impact is on the EU’s radar to an extent and the European Commission adopted measures on Monday (4 February) to make sure monitoring of shipping’s fuel consumption is done in line with new global norms. 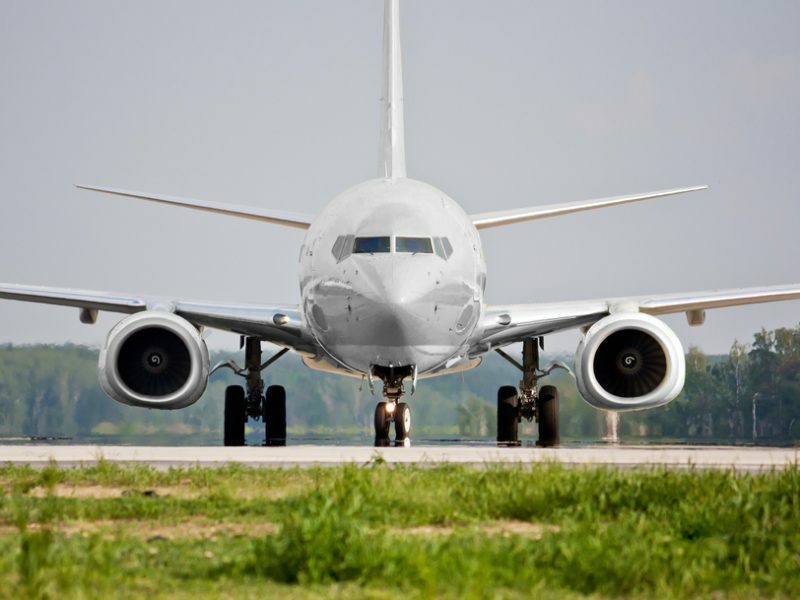 Emissions and noise pollution are both increasing because more and more aircraft are taking to the skies, a new report by Europe’s premier aviation and environmental agencies revealed on Thursday (24 January). Forecasts show that the trend is only set to continue. Most ships use heavy fuel oil, which is a significant emitter of CO2 and other pollutants like nitrogen and sulphur oxides. A switch to alternative energy sources, like natural gas, has been mooted as a solution to shipping’s woes. A new paper by Imperial College London has warned though that gas will not meet the IMO’s target by itself and other solutions like hydrogen power and energy efficiency measures will be needed. “The greenhouse gas benefits of natural gas as a transport fuel are useful in the immediate term, but must be coupled with additional energy efficiency measures and longer-term plans that include much lower carbon truck and ship technologies,” said Imperial’s Dr Jamie Speirs. EXCLUSIVE / Europe has little to gain from trying to decarbonise the unwieldy shipping sector with liquefied natural gas (LNG), according to a new study that looks into how the EU could cut emissions over the next three decades. Efficiency measures include installing solar panels, using sails in addition to engines, better hull design and barnacle-repellent paint that prevents the sea creatures building up on a ship’s hull, which increases drag and, as a result, fuel consumption. Even under the most ambitious scenario, the study forecasts 36% cuts, well short of the IMO’s 50% ask. That is why the authors suggest that the target could be reached if hydrogen fuel cells in shipping become widely available from 2040 onwards. A spokesperson for the International Association of Oil and Gas Producers told EURACTIV that “of course we’ll need new technologies like gas-to-hydrogen and renewables to reach the IMO’s target”, adding that a “fuel switch to gas and new hull and propeller design” are also part of a “basket of solutions”. The authors of the Imperial College study also pointed out that although natural gas can significantly cut the CO2 footprint of shipping, the release of methane can wipe out those gains or even leave the sector at a net loss in its emission reduction efforts. That is because methane is a more potent greenhouse gas, which is released along the whole natural gas value chain. The phenomenon known as ‘methane slip’ in a natural gas engine is also part of the problem, although technological advances promise to eliminate it eventually. Indeed, the study found that so-called ‘dual-fuel’ vehicles could actually end up polluting more than even traditional vehicles, including trucks, if the entire life-cycle emissions of the vehicles are considered. One mark in the fuel’s favour is its contribution to air pollution reduction, as natural gas releases far less harmful particulate matter than other fuels. The study estimated that it could result in cuts of over 90% for nitrogen, sulphur and particulate matter. Shipping is responsible for over 3% of global emissions with that number expected to grow. Owners and operators will have to decide how to clean up their vessels and liquefied natural gas (LNG) is a potential solution, Gas Infrastructure Europe’s Wim Groenendijk told EURACTIV. However, clean mobility NGO Transport & Environment said that “air quality requirements can be met more easily with marine gas oil (MGO) or ultra-low sulphur fuels”. 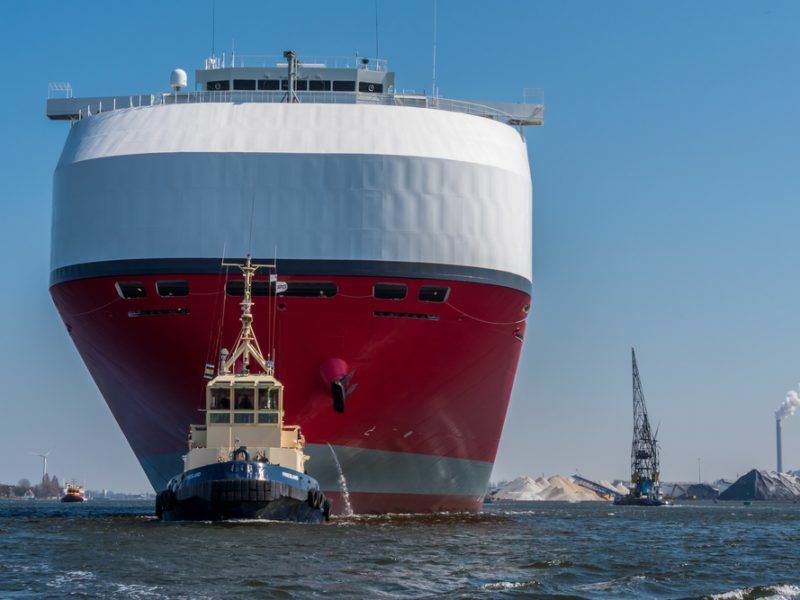 Clean fuels expert Jori Sihvonen also told EURACTIV that ships will be able to carry “less cargo as the fuel tanks take more space”, suggesting that a switch the natural gas would not be a given for operators. Sihvonen added that gas is “not even a bridge [fuel], it is a distraction and pause button to continue business as usual”. He added that it is more likely to take investment away from research and development than lead to an uptake of zero-emission ships. The IMO’s 50% target is currently aspirational at best and the finer details are yet to be hammered out. In the meantime, a more robust cap on sulphur emissions is set to come into force in 2020, which will force operators to either switch to cleaner fuel or install filters to meet a 0.5% sulphur content threshold. 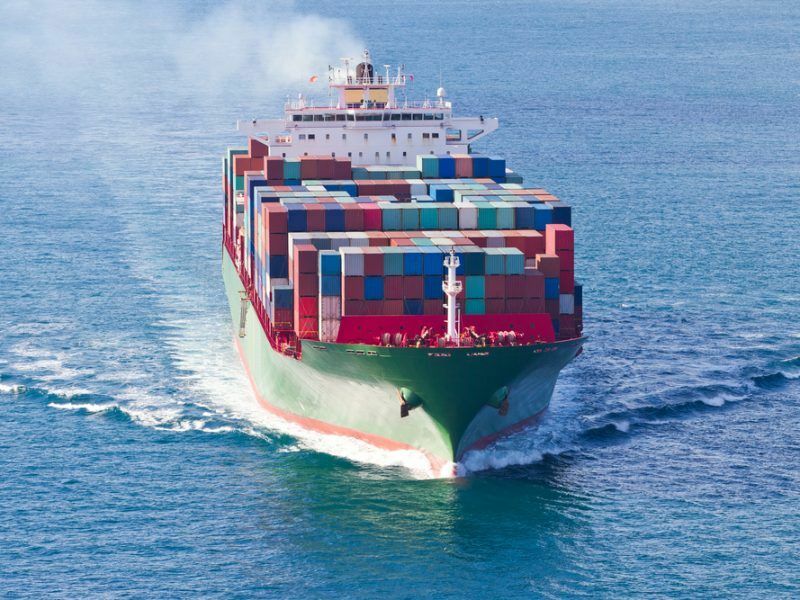 The United States is pushing for a late change to the International Maritime Organisation’s (IMO) landmark cap on sulphur emissions, throwing into doubt the 2020 implementation date.